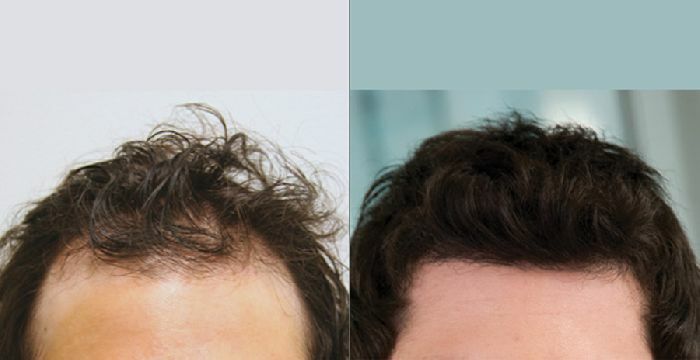 The patient below had 4,578 grafts FUE with Dr. Armani for zones 1, 2 and 3. 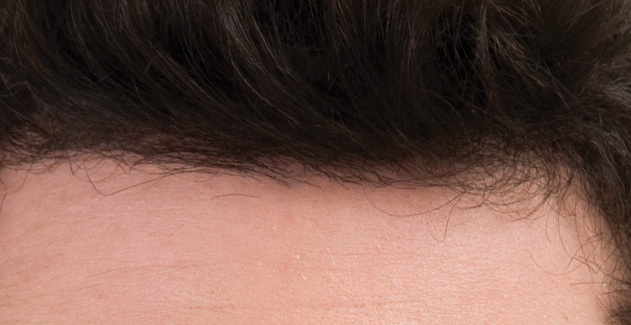 The goal of the procedure was to rebuild the hairline, close in the temples and provide mid scalp coverage. looks good, how old was the patient? now he just needs a stylist. » looks good, how old was the patient? » now he just needs a stylist. …and a photographer… speaking of which, how about some pics showing the graft placement? » » looks good, how old was the patient? » » now he just needs a stylist. I will check for Post op photos Rev. Hanging, you criticize every result posted, rather it is posted by the patient or the doctor. » patient or the doctor. are you saying the before pics are not wet or greasy? there are a lot of docs who post on the board, or people who work for them, who consistently do this. » » patient or the doctor. » are you saying the before pics are not wet or greasy? The fact is, most people who are thinning and feel bad about their hair buzz it and wear it short, and most people who have a procedure and like their new hair wear it longer and style it in different ways. Should clinics really demand patients grow their hair out for before photos when they feel more comfortable wearing it short?? Should I force happy patients who are enjoying their hair to buzz their head for you for their after photos? You seem to forget that these are people in these photos. People who have paid alot of money for a procedure and are not obligated in any way to have their case photographed or documented. People who have taken their time to either share their result, have photos taken of them, and publicly share their story. I have seen you criticize patient’s, not clinics but patients who try to share their story, criticizing their attemps at documenting their story. It’s sad that you do this and it most liekly keeps others from sharing their experience. Actually longer hair hides things better than shorter hair. That is why many results of the before are short and the afters show this great full head of hair. The before and after pics should be the exact same legnth so that consumers can compare apples to apples. This has been known for years. It is an old trick. I myself was used in a video in 1990 for MHR. They grew my hair longer to cover all the scarring on my head. This does deceive. Remember though there are many sales people from clinics that need to make a living- can not blame them. » years. It is an old trick. I myself was used in a video in 1990 for MHR. » need to make a living- can not blame them. what happens if the patient does not want to (or can’t!!) grow his hair long before the procedure and / or doesn’t want to cut his hair short just for you after the procedure??? » » need to make a living- can not blame them. » for you after the procedure??? this can certainly be manipulated by the clinic whats up with the wet before pics? they give the guy a shampoo on the top front of his head just before hand? 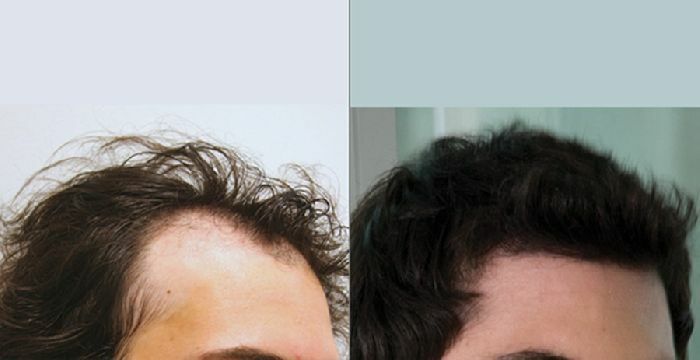 Dude, this guy got over 4500 grafts (at two, three, or four hairs per graft) from arguably the best hairline/temple hair transplant surgeon in the world. What are you so surprised about? Not that your opinion matters much to him anyway. He is, no doubt, extremely happy with the results. 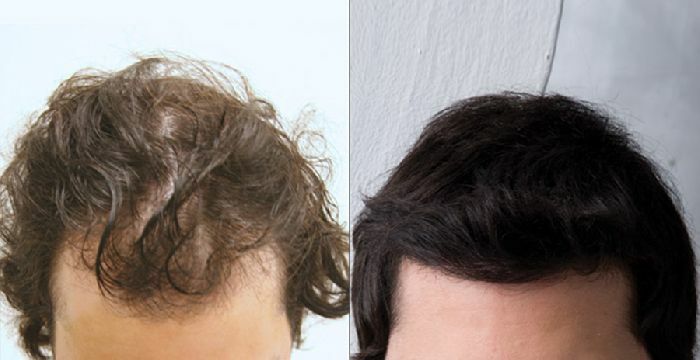 ideally it would be great if the after photos could be buzzed hair just like in the before pics, but the reality is if i just got finished dropping $20k plus and my results look great with long hair, i really could give a *&^% what anybody thinks at that point. ^ yea right…that’s pretty typical. There is absolutely nothing to criticize or question regarding this individual’s results. The before and after pictures speak for themselves. 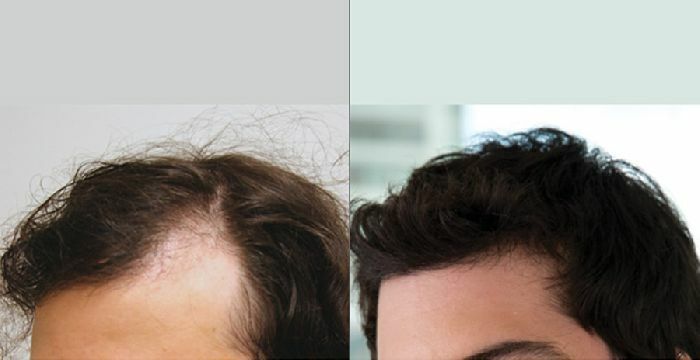 In conjunction you can’t tell a patient who was thinning before and has had a very succesful procedure how to wear their hair. That is all done by individual choice. Amazing result! Hair looks amazing for only 4,578 grafts wow. excellent results looks 100% natural amazing work. » individual’s results. The before and after pictures speak for themselves. » individual choice. Amazing result! » in the world. What are you so surprised about? » extremely happy with the results. The before-after pics are deceiving, but no more than the ‘good guys’ who regularly show cropped or buzzed ‘before’ pics before unleashing their freshly washed, (and often bleached) fluffy, grown out, ‘after’ pics. This is 'run ‘o the mill’ for this industry. As for Burberry’s comment, “Hair looks amazing for only 4,578 grafts wow” wow, indeed, I hope all viewers are collectively gagging their laughter.